Marieme D Hair, offers a top class hair salon service. 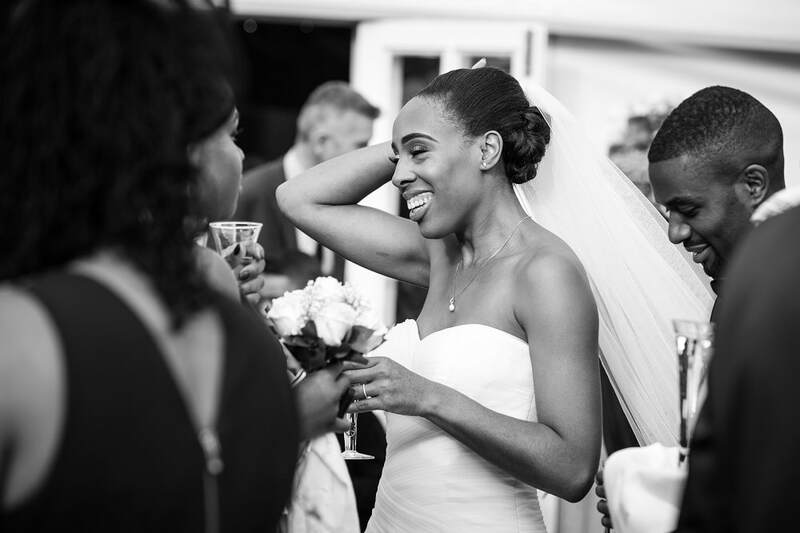 Mariéme D Hair is a modern hair salon in Essex that caters for all types of hair. 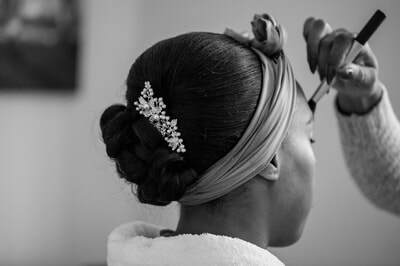 The Salon is run by Mariéme Diallo and her team of highly trained and experienced staff. The Salon is uniquely attached to the Body Factory Gym which is a ladies only gym. It's probably the only place in Essex where you can truly refresh and invigorate your body and hair without having to leave the building! Mariéme D Hair is conveniently located close to Becontree tube station and offers a warm welcome to customers making the journey locally from areas such as Ilford, Chadwell Heath, Romford and Hornchurch, as well as those coming from further afield such as Stratford, South Woodford, Greenwich and London. We work hard to ensure that our clients experience isn't a good on - it's a great one! ​You and your hair will be taken care of from your very first appointment. You will relax in the recently refurbished environment and soon be forgetting you went anywhere else to revitalise your hair. Tea, coffee and water (with complimentary biscuits!) are always available to enhance your experience and staff is only too happy to cater to your needs if what you ask for isn't on offer - all within reason of course! Mariéme Diallo, Manager and Head Stylist is at the forefront of ensuring that this hair salon stands out from the crowd and offers a first-class hair experience for all clients. She has over 20 years’ experience working on all different types of hair. Her team mirrors her experience and enthusiasm which equates to excellent service across the board. For a full range of what we can do to make your hair look beautiful, see our Services and Products page. If you have the pleasure of having your hair managed by Mariéme, you will be in the hands of someone who has participated in a variety of hair competitions. In 2015, she took part in the Black Beauty/Sensational Hair Award and was in the final group of eight out of hundreds of entries. Mariéme D Hair was also the finalists of the prestigious Mizani colour trophy in 2015. 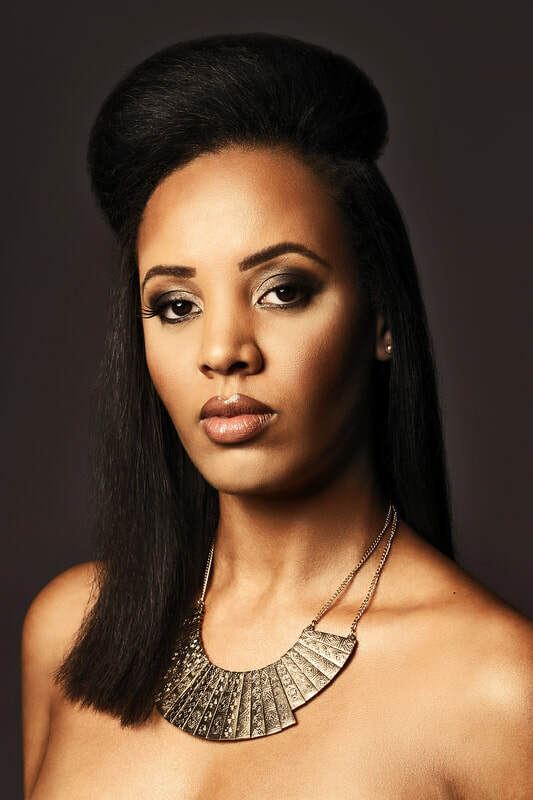 Mariéme's work has been featured in Black Hair magazine and Black Beauty. 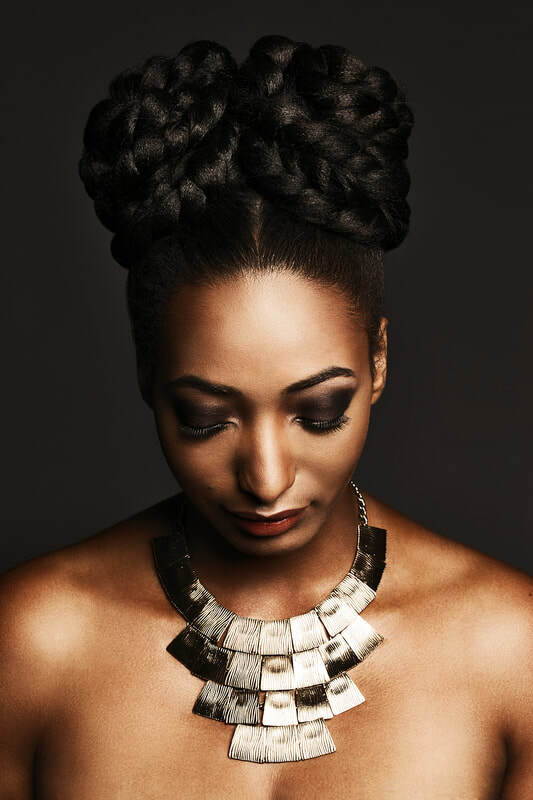 The staff at Mariéme D Hair prides themselves on their ability to provide cutting edge styling techniques on Afro Caribbean and European hair. The team also have specialist knowledge in chemical relaxers, keratin treatments, precision cutting and styling, creative colouring and also varied types of hair extensions. We offer competitive rates and can also arrange for our service to come to you. We cater for one-to-ones or larger groups, either in the salon or at the location of your choice. 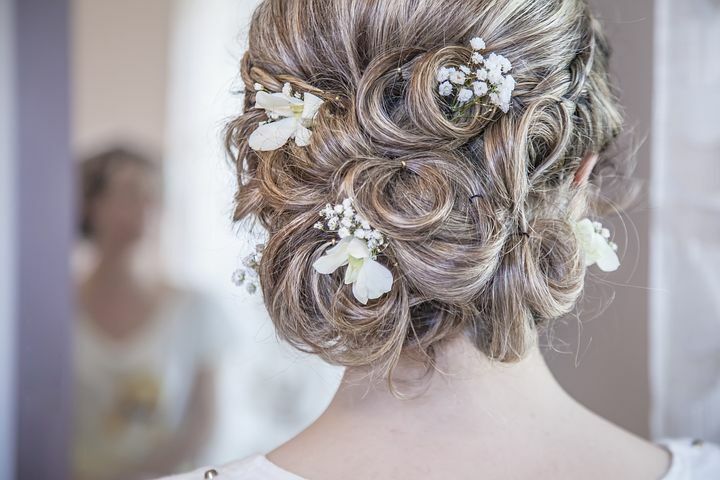 We'll be there to make your special event feel even more special as your hair gets the superior Mariéme D Hair treatment! Call us on 020 8595 6154 for a chat about how we can help. Mariéme has a diverse range of satisfied clientele that come from all areas of London and Essex. 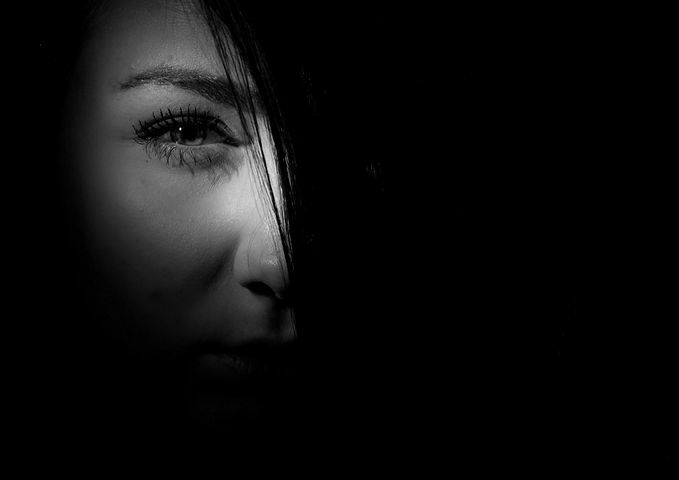 The salon has a reputation for providing a high-quality service to all clients at a competitive rate. All products have been carefully selected to ensure that they give customers outstanding results. So now you know a little about what we offer, how about giving us the opportunity to find our how we can maximise the look of your hair? Unsure of what treatment to have done? What style suits your face? How to manage your hair after leaving the salon? Don't worry, Mariéme D Hair offers a free consultation service to ensure that from the get go, you receive one-to-one attention and up-to-date advice that will give your hair the best opportunity to shine!